The Trust was founded as Len Reynolds valued education and performing the job at hand well. By sharing with the community Len could help the Waikato community to learn, prosper and work to its potential. Today, we aim to create and continue strong connections throughout the community. With these connections we give widely and effectively. The Len Reynolds Trust bears a heart to grow prosperous communities. We do this by building partnerships with Waikato community organisations. The Trust Fund distributes funds to charitable organisations and community groups primarily across the Waikato Region. In our work, we are committed to partnering with the community by showing compassion, integrity and upholding the Reynolds’ legacy. We value the needs of the community that they did: the environment, education, families and social well-being. As we move forward, it is vital to us to strengthen our existing relationships and continue to make new ones. We value our partnership with Community Waikato, who was appointed as the Trust’s fund manager in 2014. 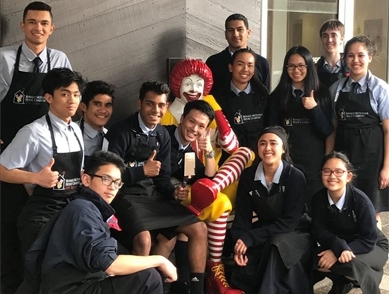 This partnership allows us to effectively administer an annual allocated portion of the Trust Fund to the Waikato community. Further information about the managed fund can be found here. Established in 1966 Len Reynolds Trust continues to strengthen and grow distribution values. The Trust's founders practiced generosity as a way of life. They sought not to waste any money or resources, so as to give to others. Len Reynolds created the Trust in 1966 to help others in the Waikato community, with an enthusiasm for education and good work. 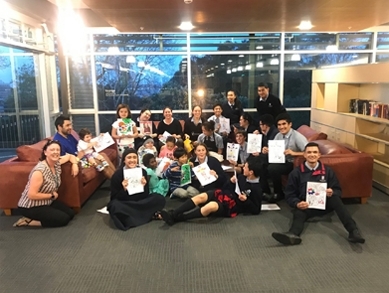 In 2014 Community Waikato was appointed as the Trust's fund manager to help distribute funds to the Waikato Community more directly and actively. In 2017, our annual distributions exceeded $750,000 and continue to increase each year. The Trust continues to strengthen its relationships and resources to support community initiatives. Melissa is a Trustee and the Chairperson of the Len Reynolds Trust. She takes care of the day-to-day management of the Trust. 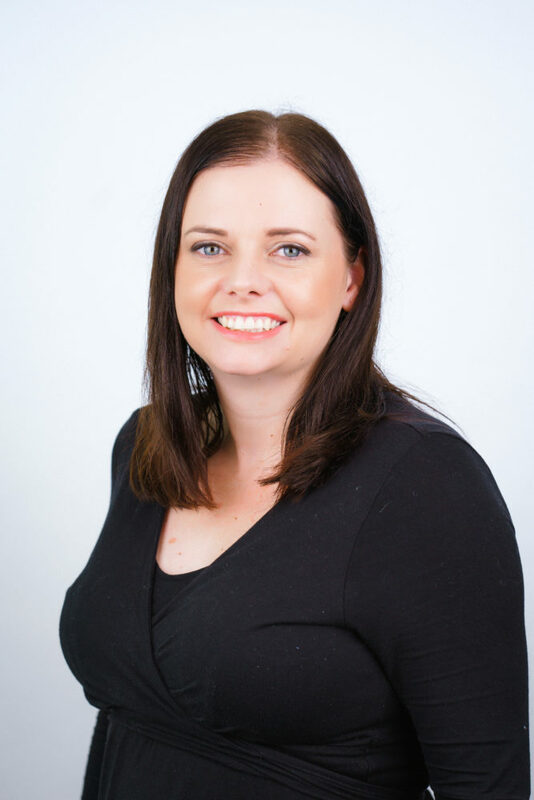 Melissa is passionate about giving back to the community through her Chairperson role and through volunteering for the Citizens Advice Bureau and the Serve. She also holds other Board positions for not for profits, as well as being a director of McCaw Lewis, a law firm based in Hamilton. Melissa believes that strong families create strong communities. She is responsible for the Trust’s “Families” portfolio. Melissa has been a Trustee since May 2012. Colin is a Trustee of the Len Reynolds Trust. Colin is our financial and investment guru, and is in charge of the Finance Sub Committee. Colin has had many years’ experience as a trustee of charities, including being a Councillor of the Neurological Foundation of NZ and Chairman of Catholic Care Foundation of Hamilton. Colin is responsible for the Trust’s “Social Wellbeing” portfolio. Colin has been a Trustee since January 2015, but has been involved with the Trust in his capacity as an accountant since 2011. 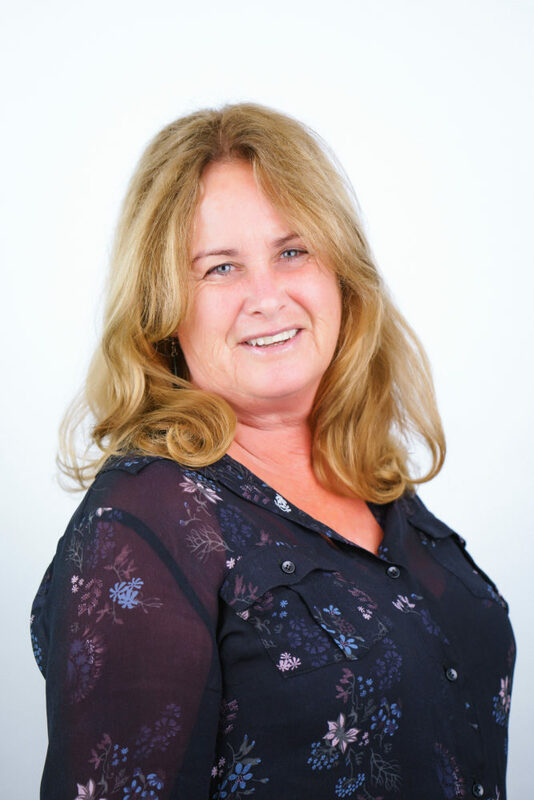 Kim is a Trustee of the Len Reynolds Trust and is the Deputy Chairperson. Based rurally, Kim is currently studying a Bachelor of Social Sciences majoring in psychology. Kim was previously on the Board of Trustees of her local school for seven years. She is particularly passionate about social issues affecting youth and about the promotion of education – particularly in rural areas. Kim is responsible for the Trust’s “Social Wellbeing” portfolio. Kim is the great niece of Ada and Len Reynolds. Kim has been a Trustee since January 2014. Jann is a Trustee of the Len Reynolds Trust. 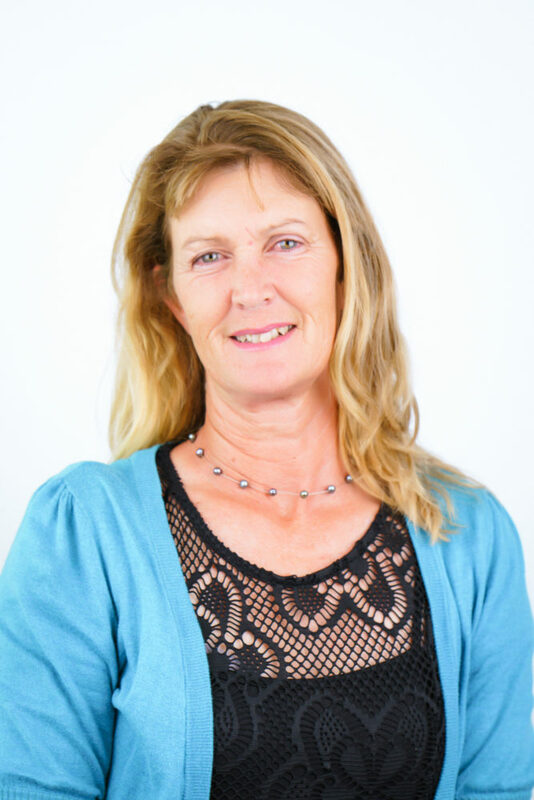 Based in Whangamata, Jann is particularly passionate about conservation and the environment and believes that the preservation and development of this plays an important part in society today and even more so for the future generations. She is responsible for the Trust’s “Environment” portfolio. Jann is the great niece of Ada and Len Reynolds. Jann has been a Trustee since January 2014. Lydia is a Trustee of the Len Reynolds Trust. 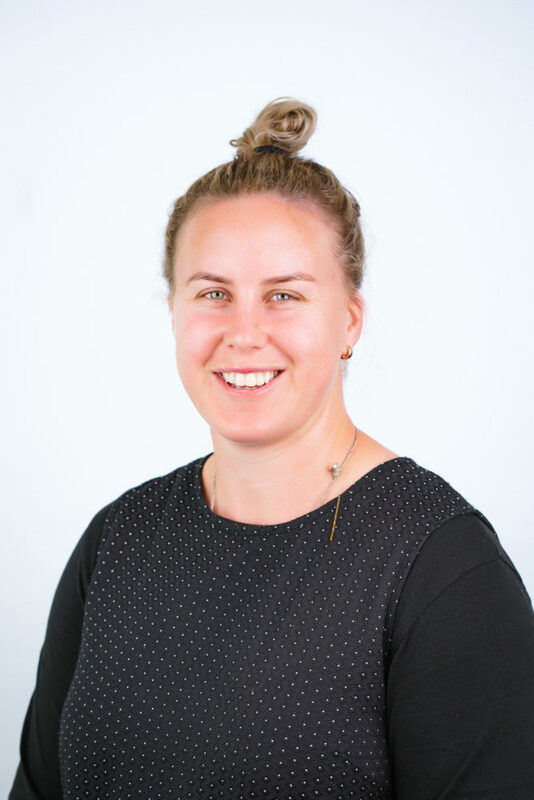 Lydia is a former New Zealand Black Fern and by day is a technology teacher. She is particularly passionate about supporting the future generations and the environment. Lydia believes that empowerment and good values create foundations for building successful relationships within communities. She is responsible for the Trust’s “Education” portfolio. Lydia is the great great niece of Ada and Len Reynolds. Lydia has been a Trustee since July 2014.